Mohawk Group’s A&D Design Director, Royce Epstein, explores how to address the issue of waste through design – and what Mohawk Group is doing to create a more sustainable future. 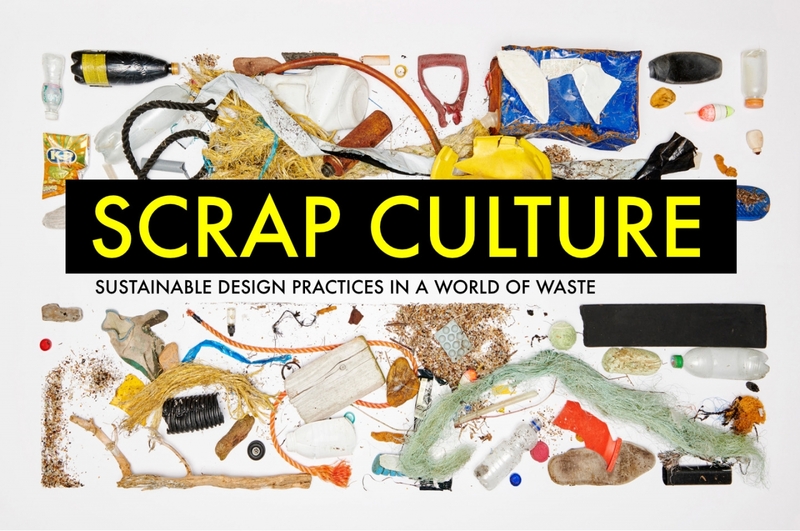 Welcome to SCRAP CULTURE, a new CEU where we explore sustainable design practices in a world consumed with waste. Today we live in a world that creates more waste than it does reduce, reuse or recycle. Designers in all disciplines are trying to address this through the exploration of new materials and production processes, creating a new design language and landscape that moves beyond industry or craft. At Mohawk, we create carpet from waste. In fact, we are one of the largest recyclers of plastic bottles — that all ultimately get turned into residential and commercial PET carpet fiber. About 135 million square yards of carpet is produced each year for these markets, which diverts more than 6 billion bottles annually from hitting the landfill. It is in this spirit that we set out to explore what other manufacturers and designers are doing to help offset the waste stream around the world. Our new SCRAP CULTURE CEU looks at how the design industry is using waste to create new things, bridging design and sustainability for interiors, architecture, product design, fashion and the arts. Explore this new world of SCRAP CULTURE as we head towards 2020 and a new sustainable future. Want to attend a CEU? Connect with your local rep to get started!